Are you looking for affordable Social Media Packages? Why You Need a Social Media Marketing? Building a promotional program that brings the benefit of social media technologies will help you develop the dialogue, create a resolution, and attract new clients and partners. 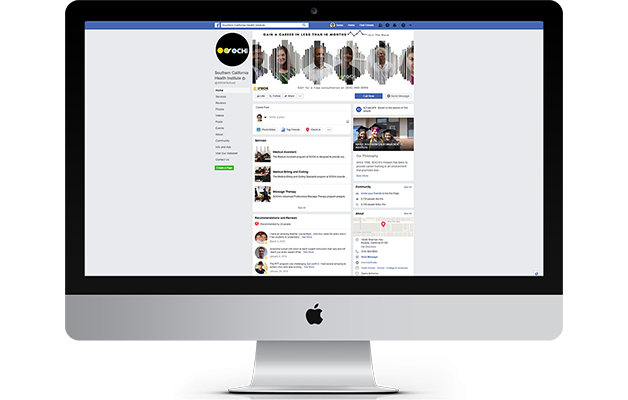 Our social media packages design for small business can help you employ social media marketing and step on of the numerous benefits social networks have to offer to companies. We know social marketing help you expand your marketing attempts and gives you the ability to have conversations with your customers directly, that’s why we have designed our social media marketing packages to provide you results with minimum investment. Why Work With Los Angeles SEO Inc? At Los Angeles SEO Inc we help build your brand online through our social media marketing packages. We set up your Social Media sites. Our team can develop an effective social media plan customized to your needs. We help grow your business, and we work with all the major Social Media campaigns. Our social media experts can help you identify which Social Media Marketing outlets should be included in your Social Media Marketing Package. Our best social media marketing packages are ideal for small to mid businesses and especially finance, e-commerce, legal and education that has the desire to build a social media presence. Los Angeles SEO Inc will start by developing your social media plan and then manage and control your social presence so you can focus on your company.